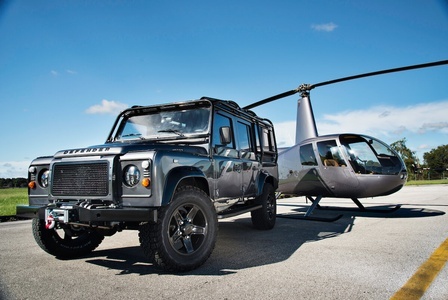 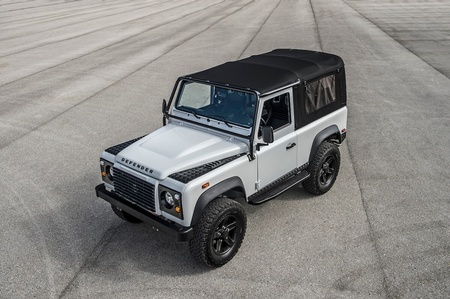 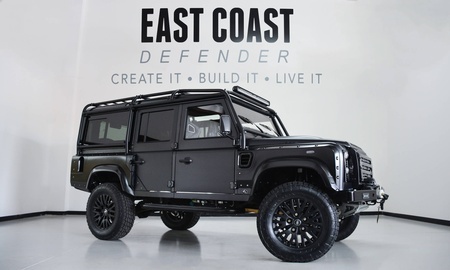 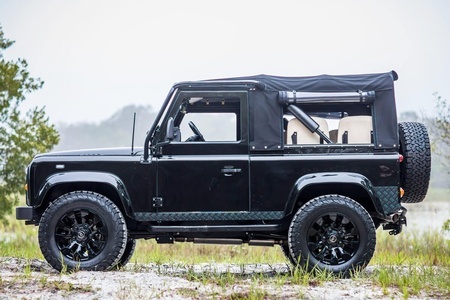 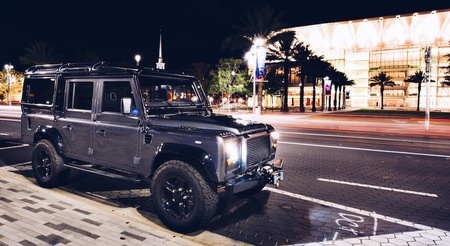 We build custom Land Rover Defenders and Range Rover Classics. 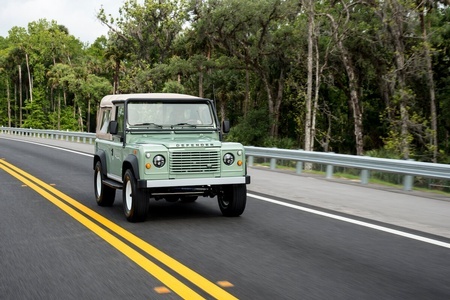 Our vehicles are hand-crafted in Kissimmee, FL. 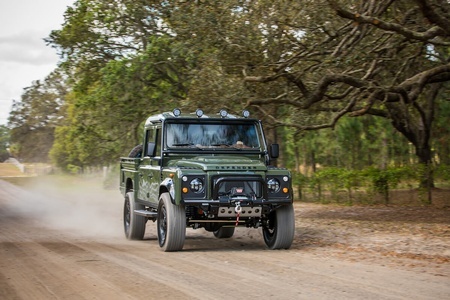 Our luxury design studio in Malibu allows clients to create their own one-of-a-kind truck.